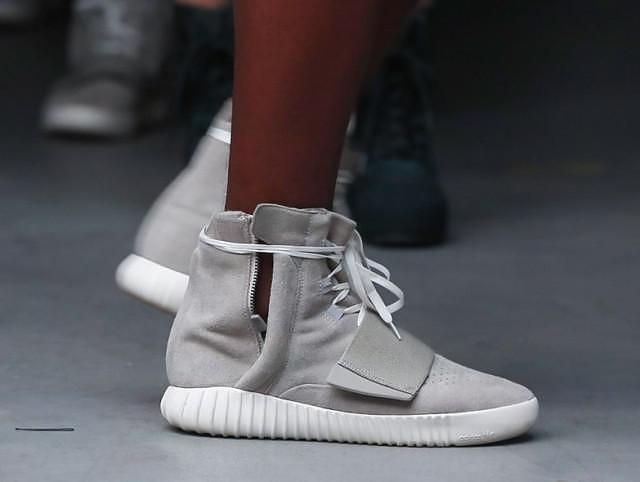 HomeBlogFashion & StyleYeezy Boost Sneaker by Kanye West X adidas originals. 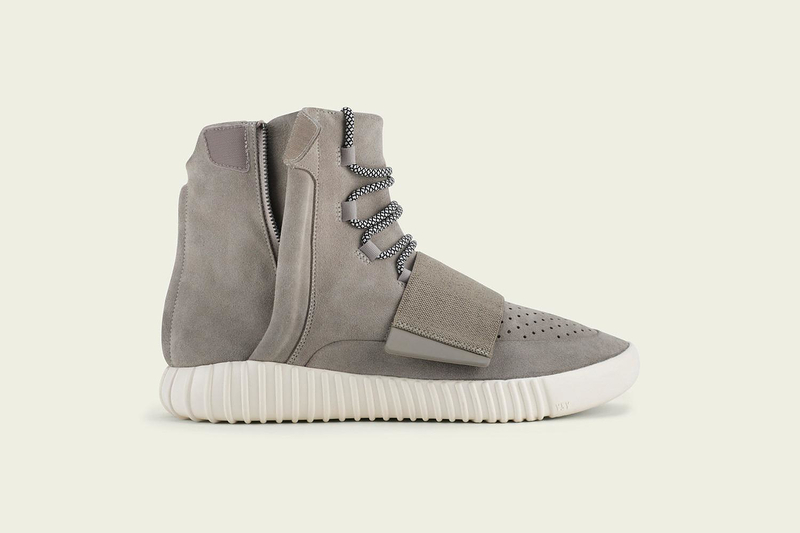 Designed by Kayne West for adidas originals the high top Yeezy Boost Sneaker snares the spotlight and is undoubtedly the hero product of the FALL 2015 collection. 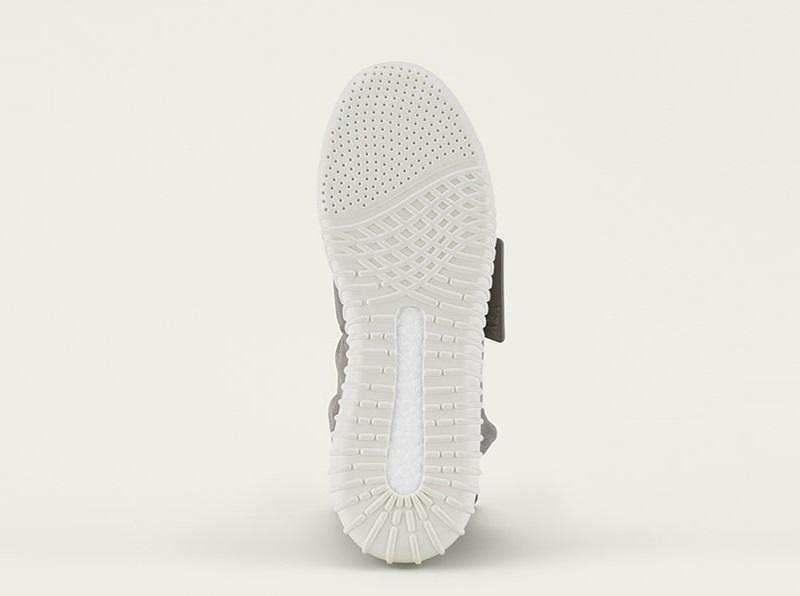 Following Kanye West’s high profile split with Nike, the rapper (turned to fashion designer) with the polarizing personality is giving it a second shot with adidas and this is his first collection. It took 18 months to make this collection happen. When everything was ready, Kayne staged the fashion show along with the Italian performance artist Vanessa Beecroft, whose ability to strip back everything to its purest form was something he related to. 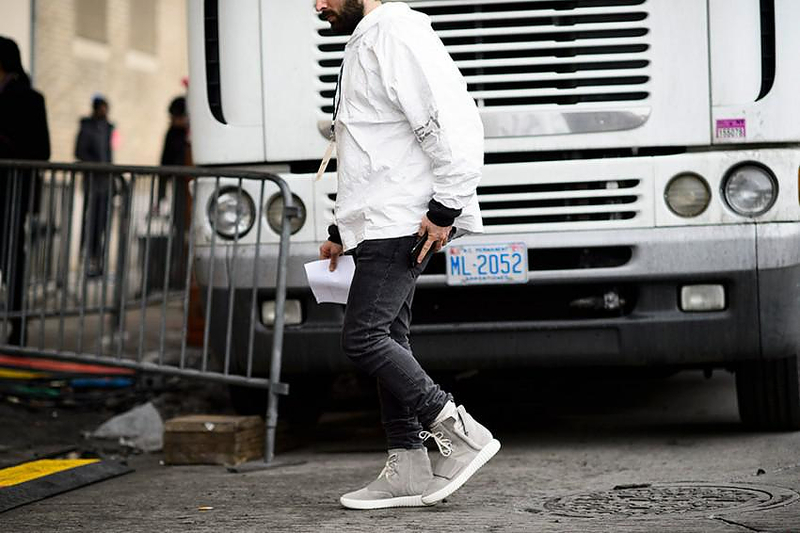 Unveiled during the New York Fashion Week, the Kanye West Yeezy Season 1 adidas originals collection includes an entire line of clothing for men and women. 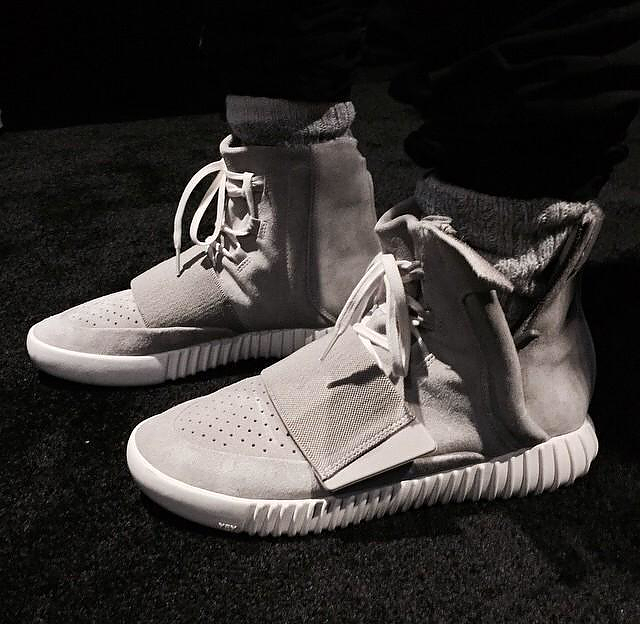 As one might expect, everything in the collection is suitably “Kanye”. 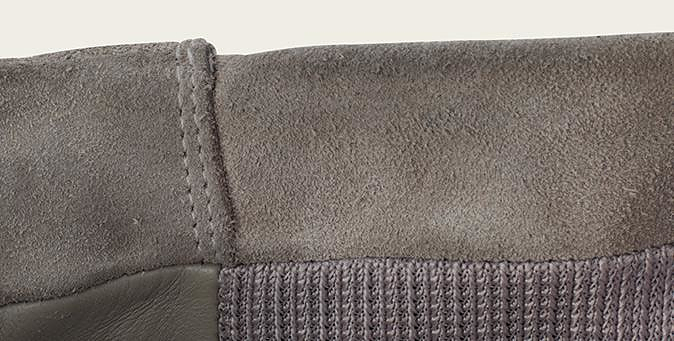 For men that means oversized jumpers, jersey shorts, baggy trousers and bomber jackets, everything of course in Kanye West’s signature color palette: forest green, camel, navy, black and grey. 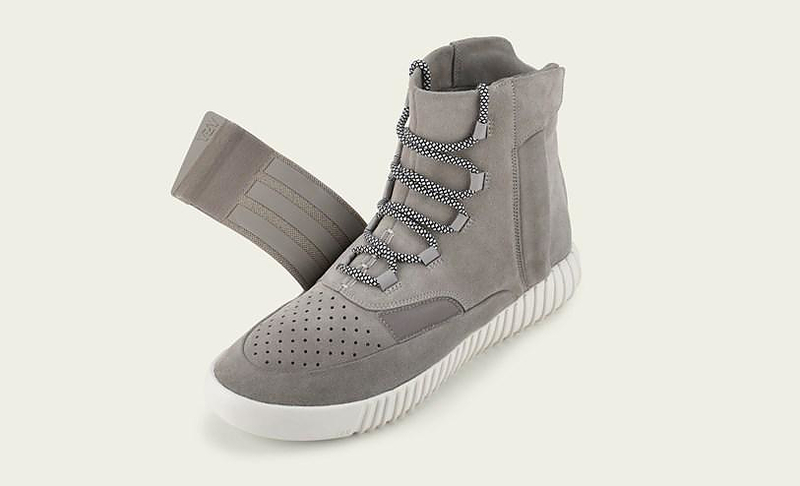 The subtle military style is the key that bonds adidas’ refined street style with the rapper elements. 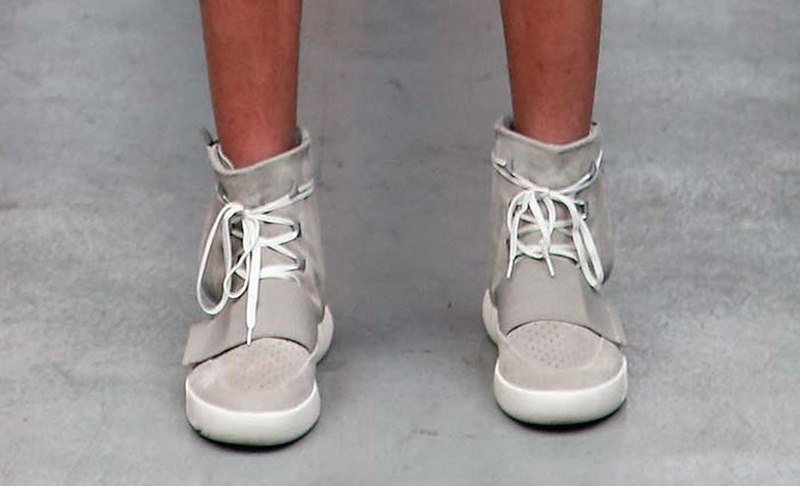 However obviously the focal point of the collection are the sneakers. 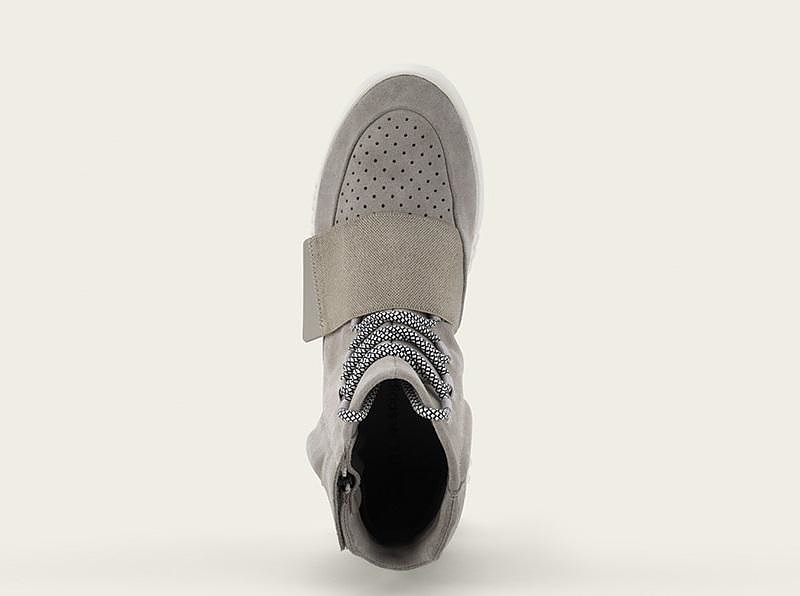 The collection includes a number of woven low-top sneakers , but the model that attracted the most attention is undoubtedly the Yeezy 750 Boost, an elegant (yet relaxed styled) high top sneaker made of suede leather. 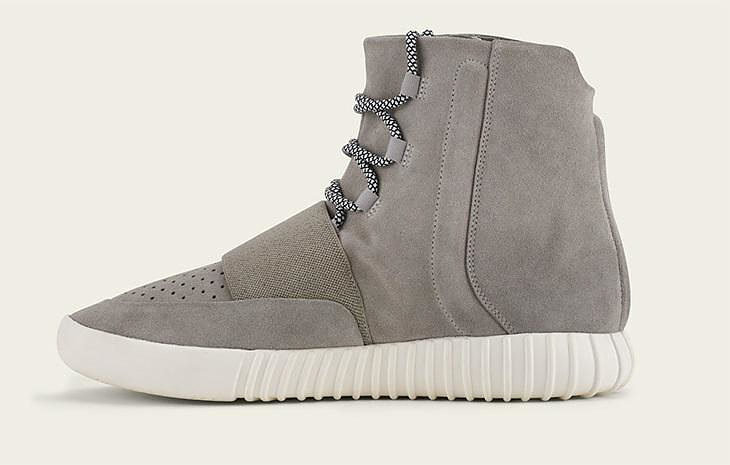 The launch date of the Yeezy 750 Boost was 28 February 2105 at adidas originals flagship shops around the world (as well as other selected retailers). 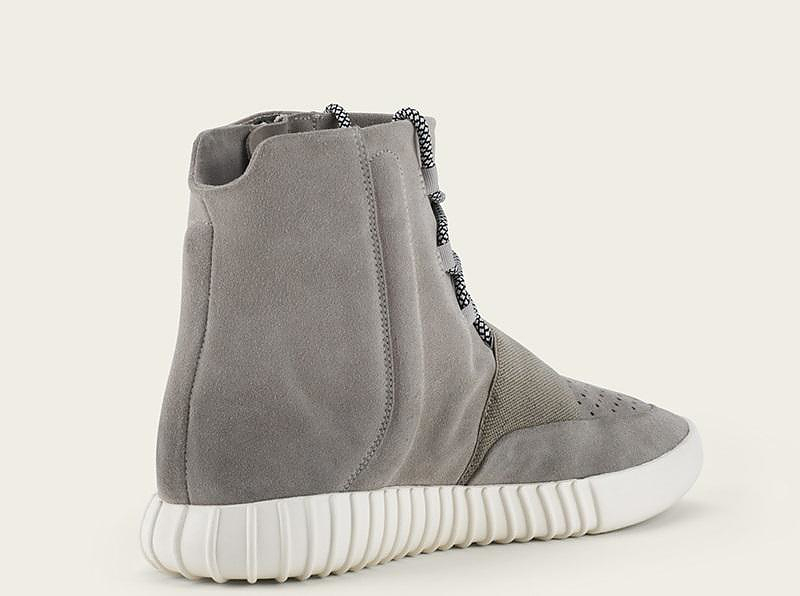 Apparently demand for that specific sneaker was so high that not only the Yeezy Boost Sneaker was sold out immediately, but also its price in auction websites such as eBay skyrocketed to exceed $2000 in some cases. 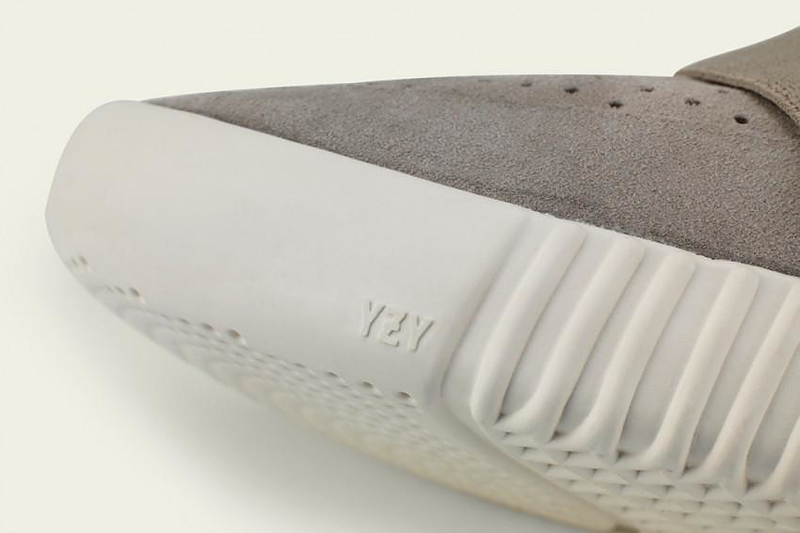 The Yeezy Boost Sneaker was produced in limited quantities, and while there is no word on production numbers or production increase, as of yet, one thing Kanye was clear on when the collaboration was announced was that: “Everybody who wants to get Yeezys will get Yeezys”. 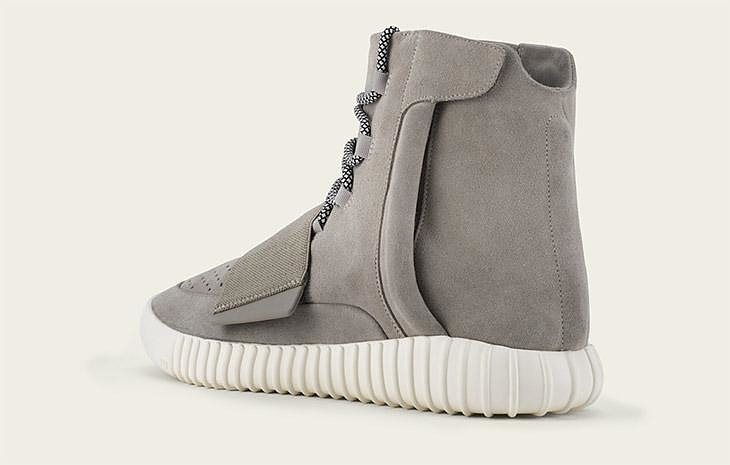 Safe to say, though, that the Yeezy 750 Boost is going to be in high demand, so you will have to be quick and vigilant if you want to grab a pair early.